Snape Maltings is a place of energy and inspiration  one of the worlds leading centres of music and a visitor destination of outstanding natural beauty. In the afternoon, head to Aldeburgh for free time. 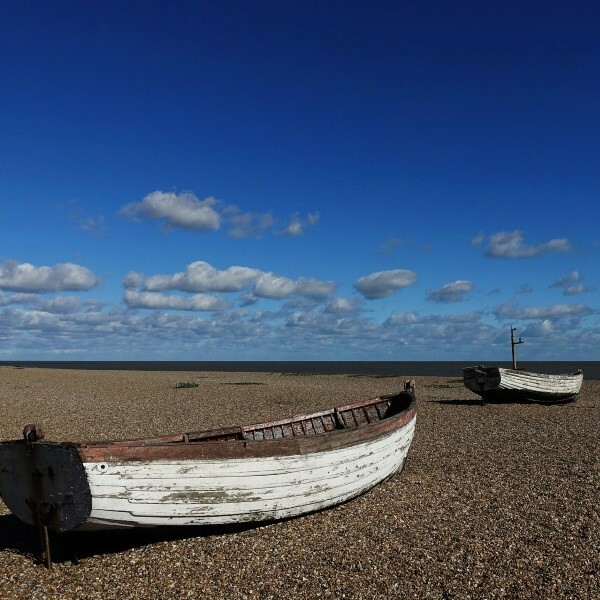 Perhaps visit the RNLI lifeboat museum, Aldeburgh Museum or take a stroll along the beach.